Tokyo stocks rose 0.78 percent on Friday as investor sentiment was boosted by global equity markets\' gains. 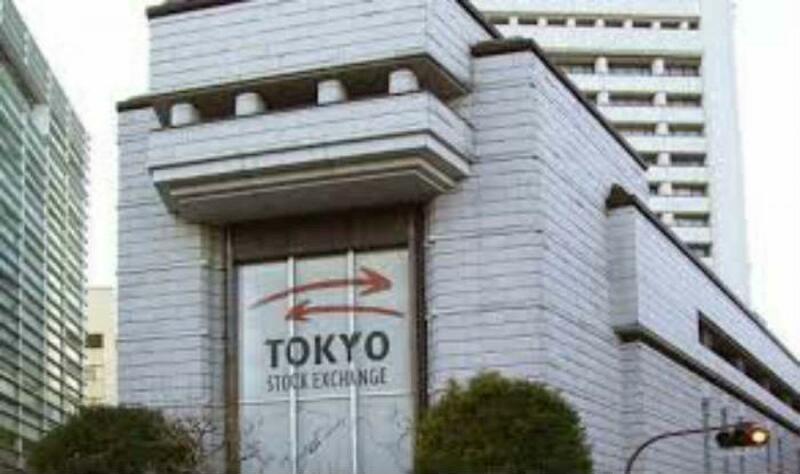 Tokyo stocks rose 0.78 percent on Friday as investor sentiment was boosted by global equity markets' gains. The 225-issue Nikkei Stock Average was up 140.89 points, from Thursday to end the morning at 18,282.06, Xinhua news agency reported. The broader Topix index of all First Section issues on the Tokyo Stock Exchange gained 20.12 points (1.36 percent) to 1,501.52. Gainers were led by iron and steel, nonferrous metals and mining issues.